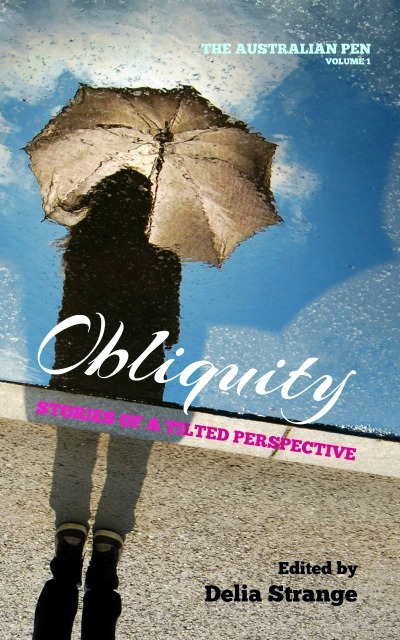 Obliquity is a short story collection inspired by the definition of the word. 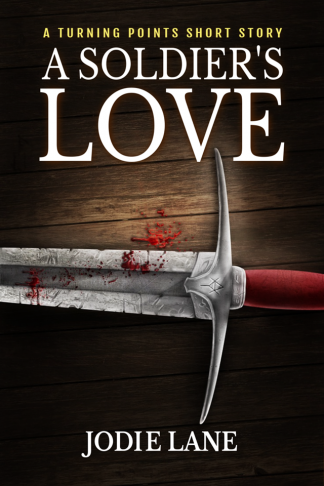 For readers who enjoy discovering hidden meanings, taking twisting turns and watching peculiar events unfold. Obliquity is about people behaving badly; perhaps they make a bad decision or are being deceived or manipulated. The reader is sometimes in on the deception from the start or is deceived along with the main character. but they are always along for the ride. 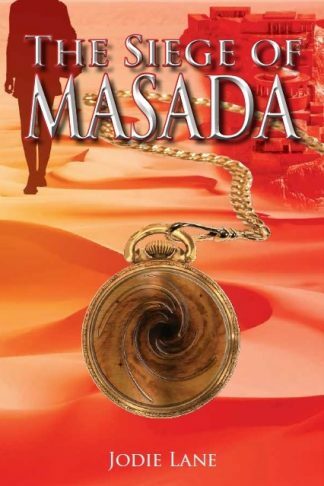 Seventeen stories each unfold with clever precision, revealing the mystery and heightening emotions. Some stories are heartwarming while others will leave a person cold. Many genres can be found here; mystery, romance, crime, paranormal fantasy, comedy, epic fantasy and drama. Each story is an adventure into the complexities of the human mind; how and why we lie to each other or how and why we lie to ourselves. 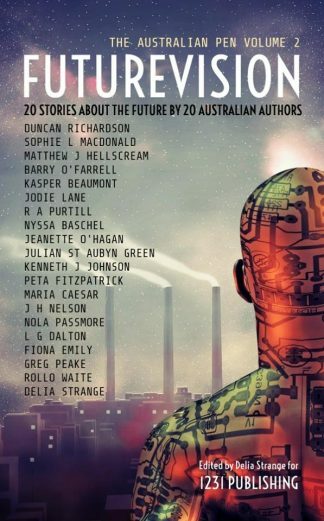 “The Job” and “Naughty Zombies” are two short stories by Jodie Lane featured in the Obliquity anthology.